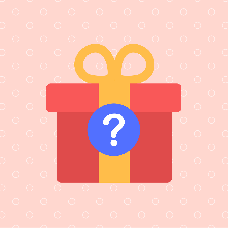 Create a playful space on your website with the secret gifts, and boost your earnings by allowing users to guess the sender. Who wants to wait until a free guess comes up if you can pay to take your chance now? The Secret gifts add-on will bring the excitement of a game of luck to your dating website. Site users send each other virtual gifts anonymously, and the recipient will have a limited time to guess the sender. If the guess is right, both receive a bonus to their account. The trick is to guess the sender as fast as possible because every second the bonus grows smaller. Only a limited number of gifts is free per day, as well as the number of tries at guesses. You can earn by letting the site members pay for each subsequent guess, and by selling gift packs.